To inspire staff and inform current and potential clients worldwide about the achievements, scale, and culture of Beca. We captured very real moments with key staff – leaders and engineers as they worked on projects and discussed why they love working at Beca. 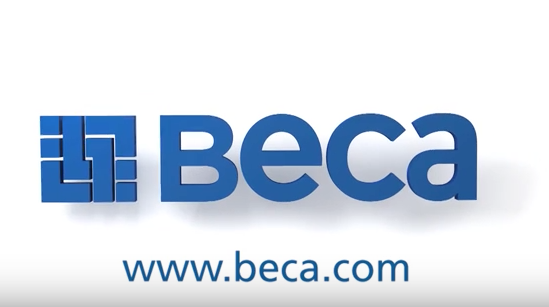 We focused on what was unique about Beca – an employee owned company with a 100 year history. 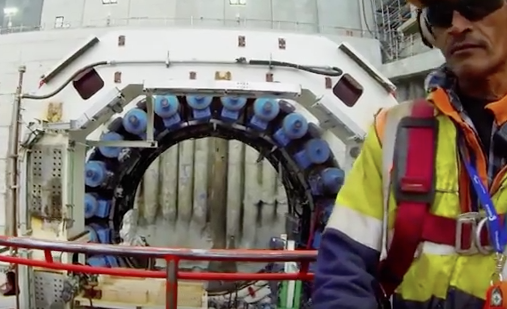 We used impressive images and descriptions of large scale projects and combined these with very personal and personable stories to make it clear that when you work with Beca you work with the best, but you also work with wonderful people.